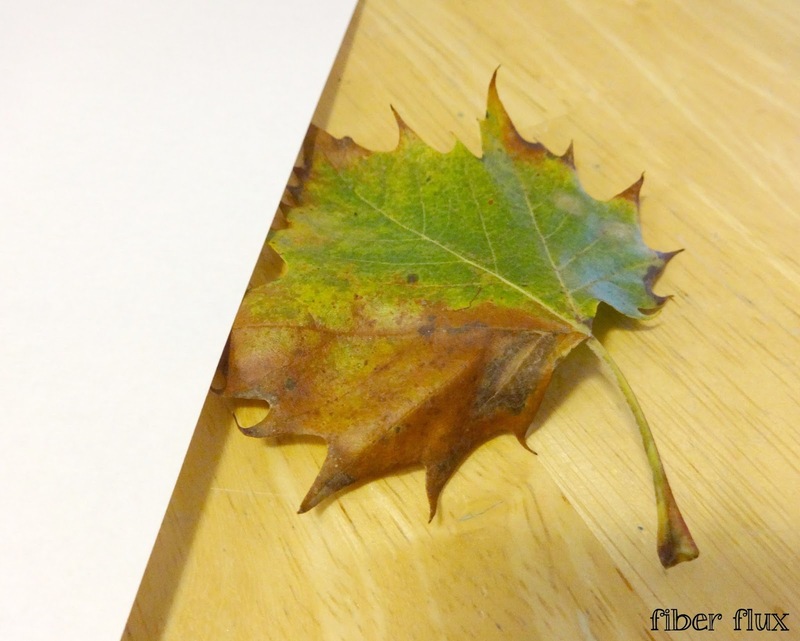 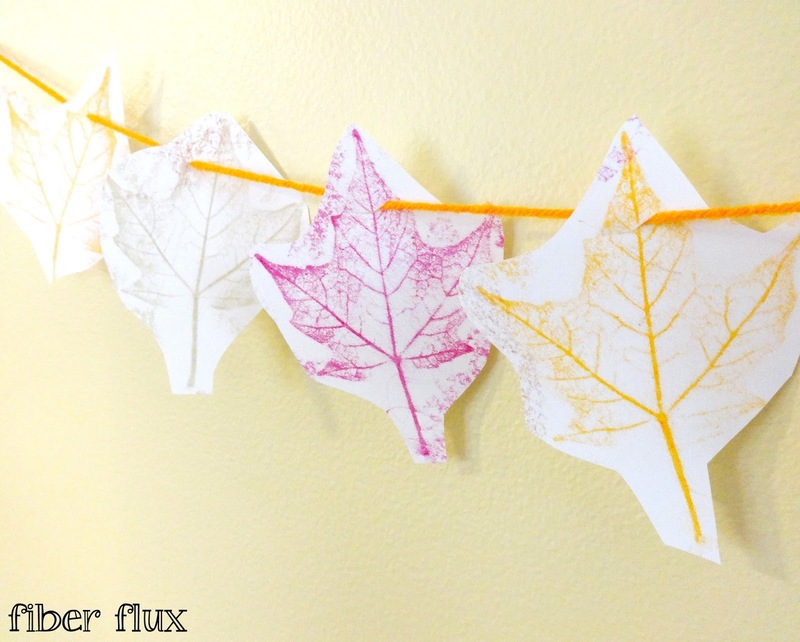 Fiber Flux: Leaf Rubbing Garland...A Yarny Kids Project! 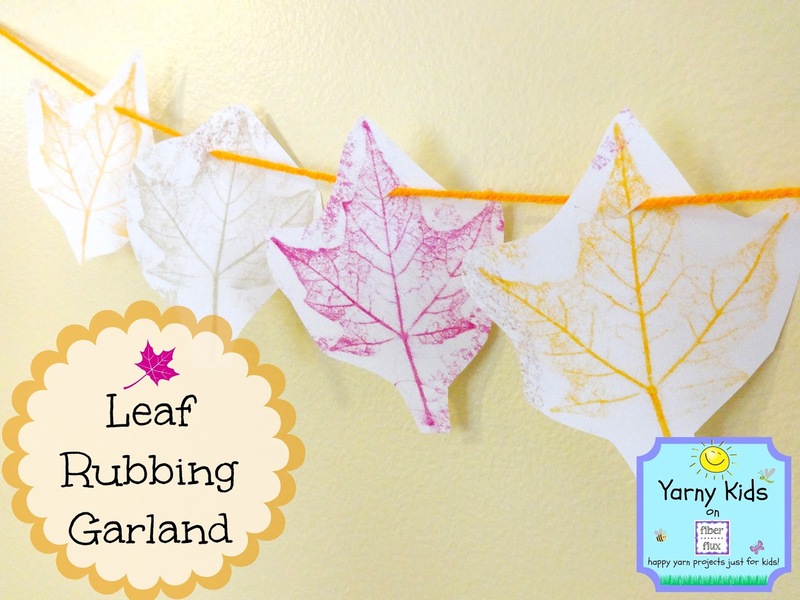 Leaf Rubbing Garland...A Yarny Kids Project! 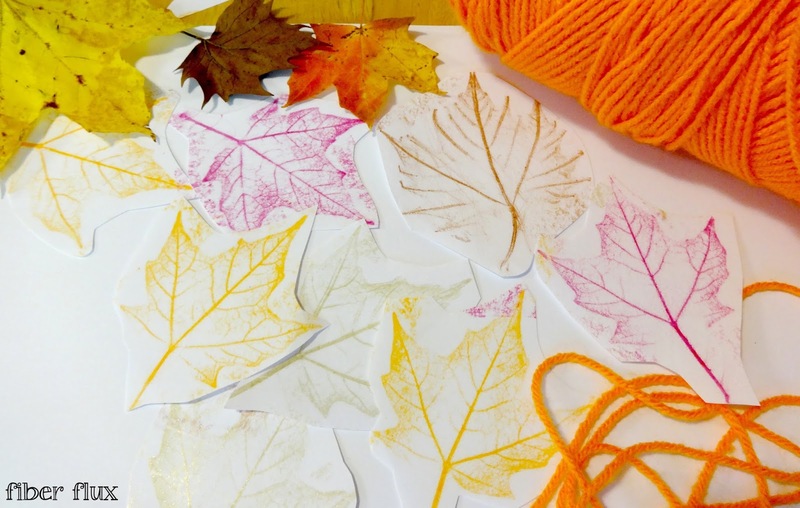 We're switching gears a little today and doing something crafty with yarn...leaf rubbing garlands! 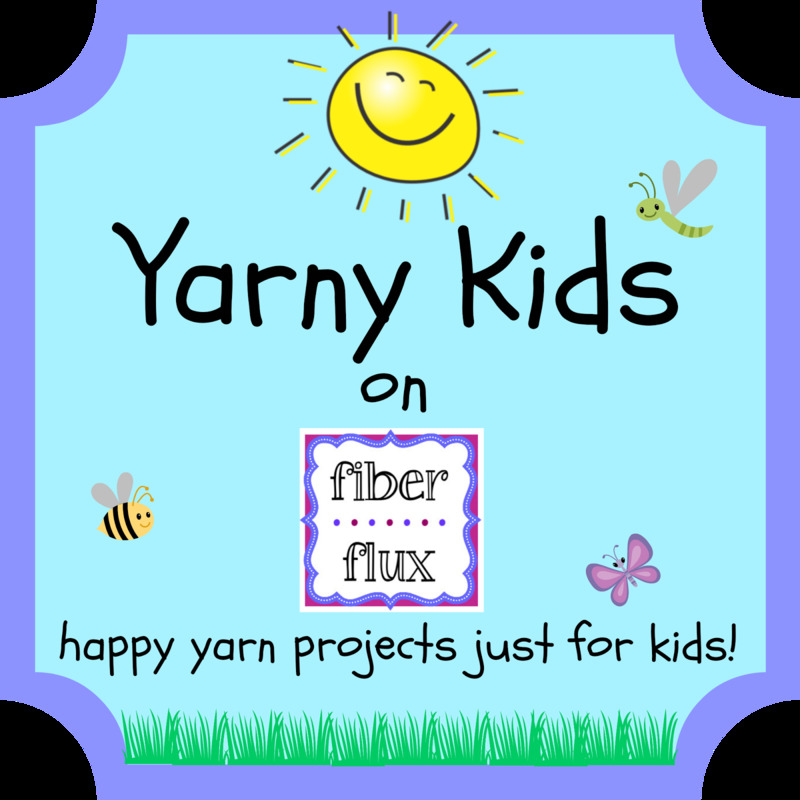 This fun kids project uses just a small scrap of fallish yarn and some things around the house. 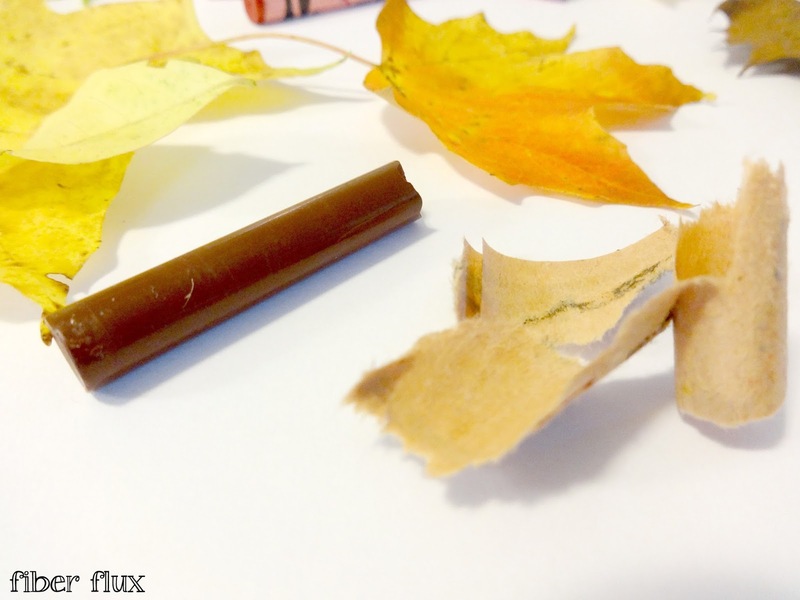 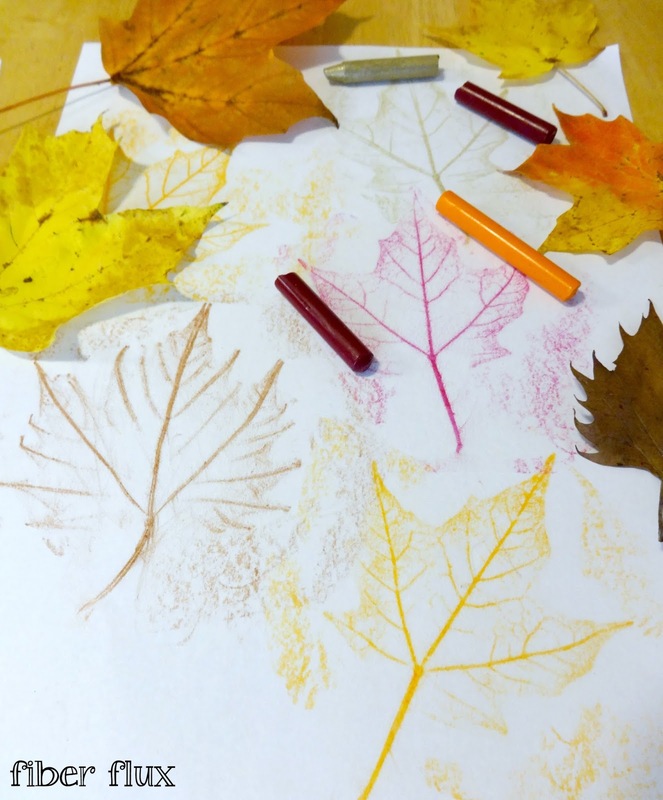 Kids will love seeing the "magic" leaf images appear on the paper too! 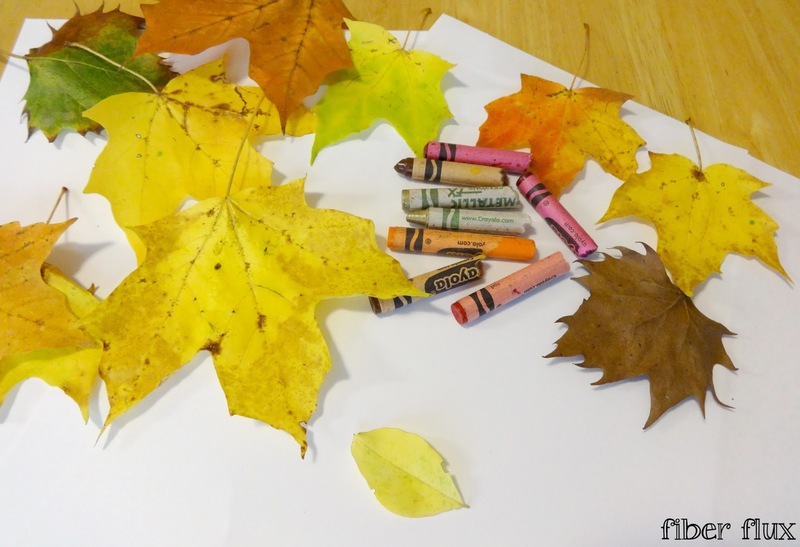 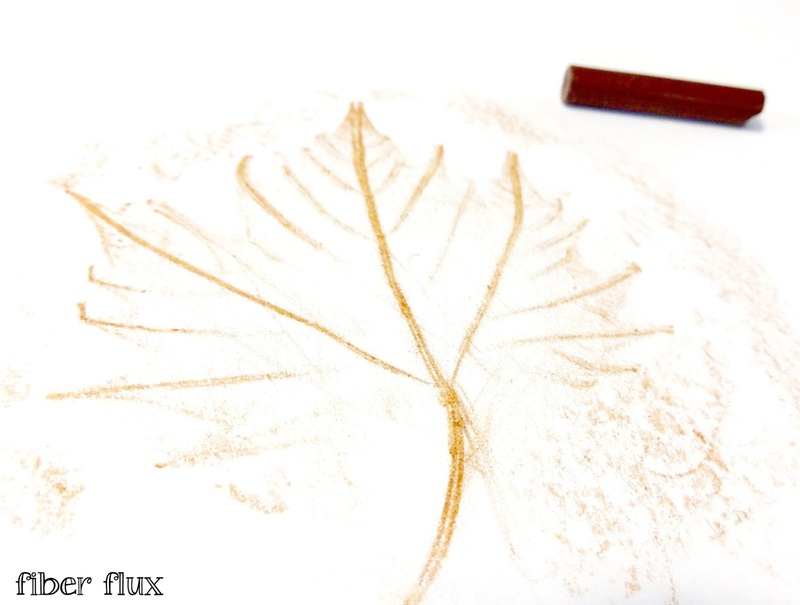 Using the crayon, rub it over the paper to reveal the leaf underneath...kids love this part!